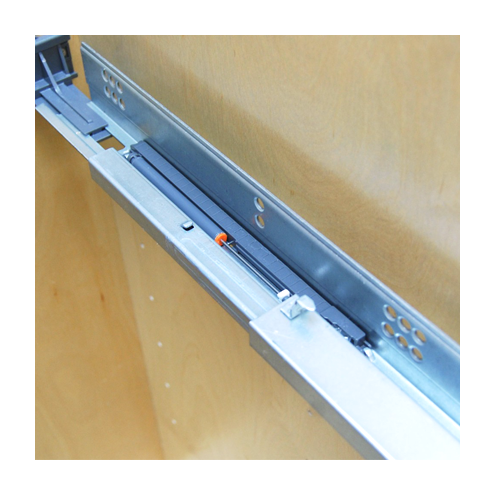 Under mounted full-extension drawer track with latch removal. 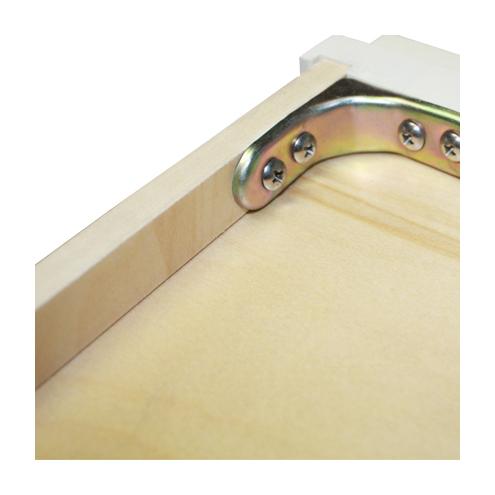 Soft close feature stops drawer from slamming shut, extending the life of the cabinet. 5-Piece solid wood construction with a Dovetail corner design that allows for easy assembly. 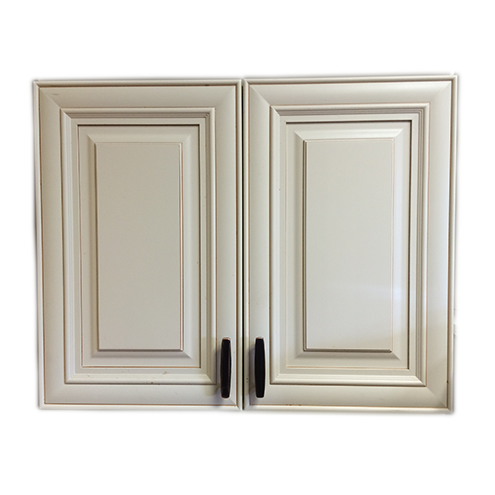 6-Way adjustable hinge with soft close feature that prevents Doors from slamming shut, extending the life of the cabinet. High quality solid wood door and frame. Designed to be durable and last for years. 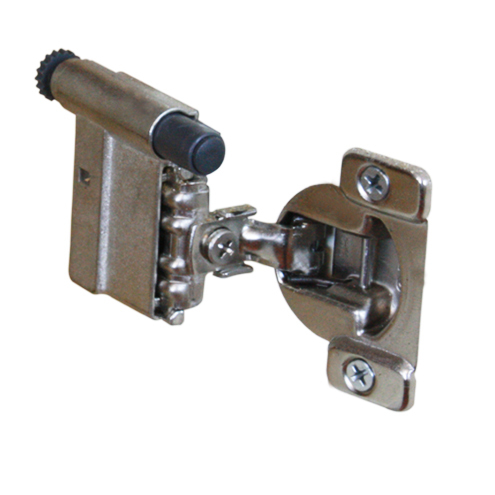 Heavy-duty and fully adjustable shelves. Removable for easy cleaning. 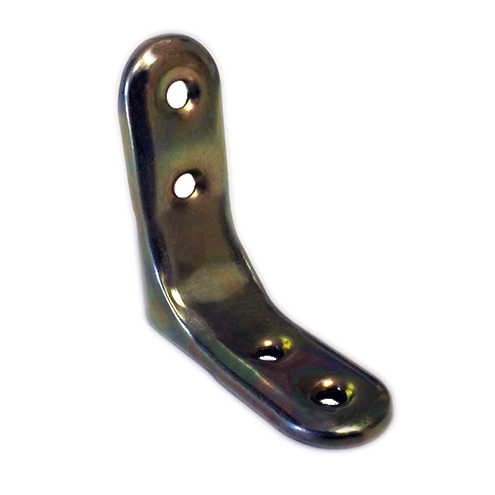 Sturdy corner brackets reinforce cabinets for sturdier construction. 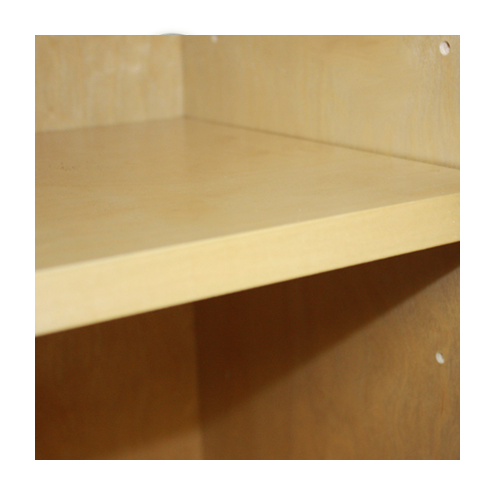 Plywood construction for stronger cabinets and easy assembly. 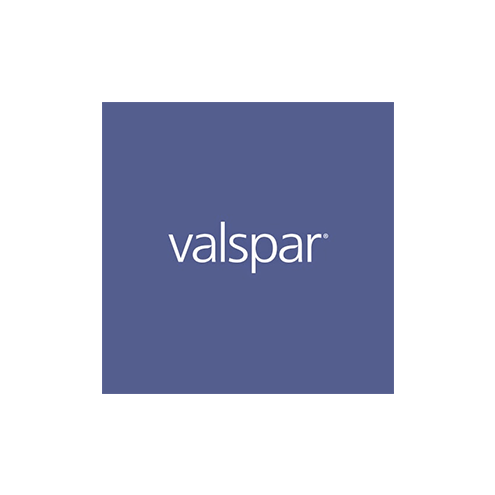 Our products use Valspar Paint .